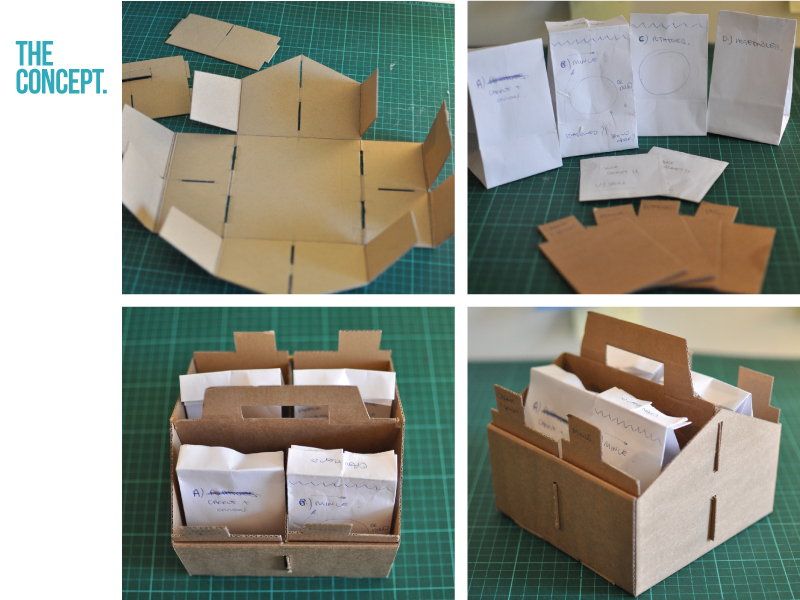 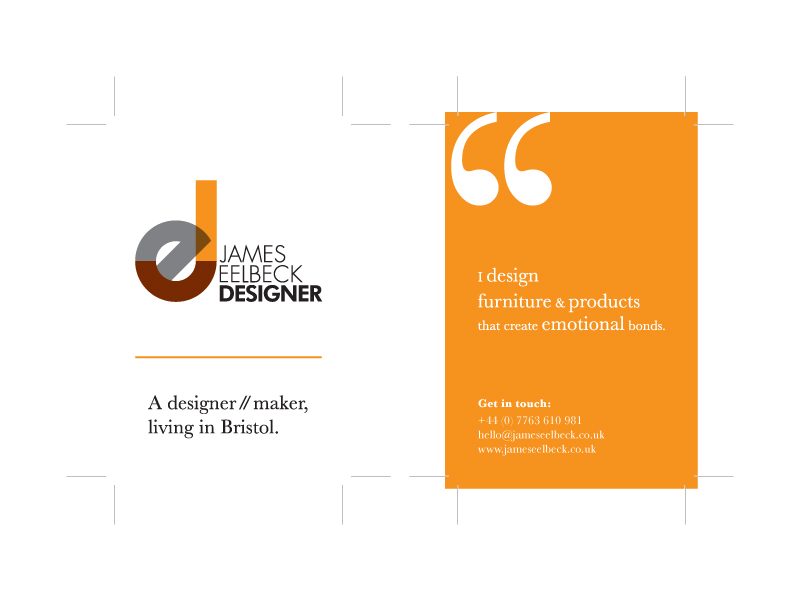 I am an enterprising creative designer based in Bristol. 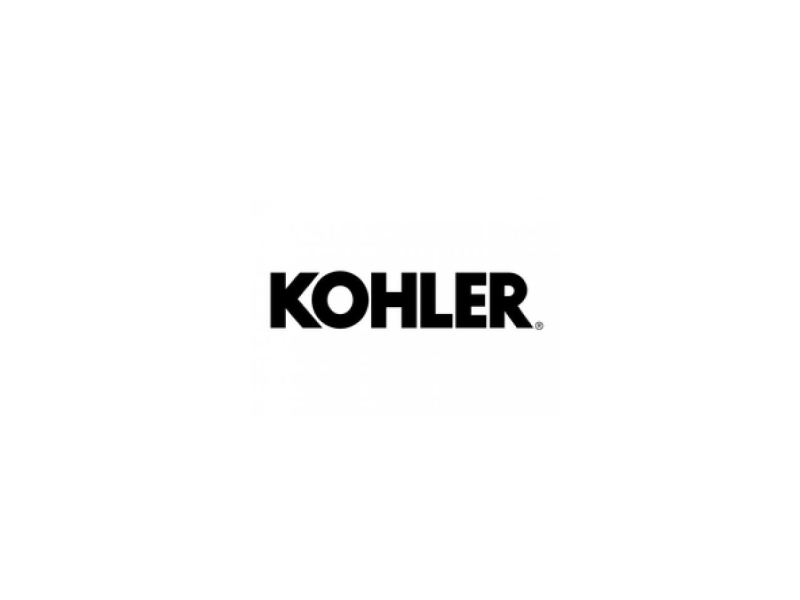 I am currently working as a designer at Kohler one of the world’s leading bathroom and kitchen manufacturers, with a diverse portfolio of products thats turnover $6+ billion a year. 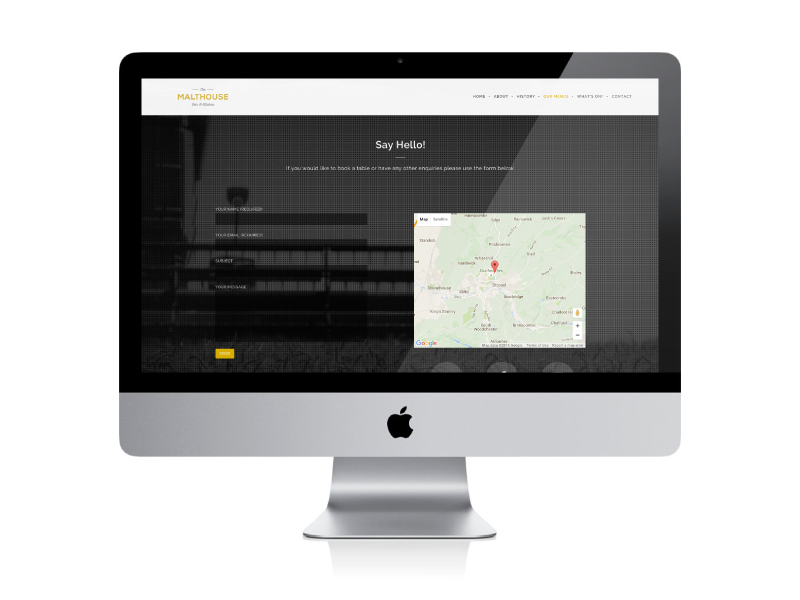 I am involved in a number of strategic projects in both the domestic and commercial space, using design to help drive change and business growth. 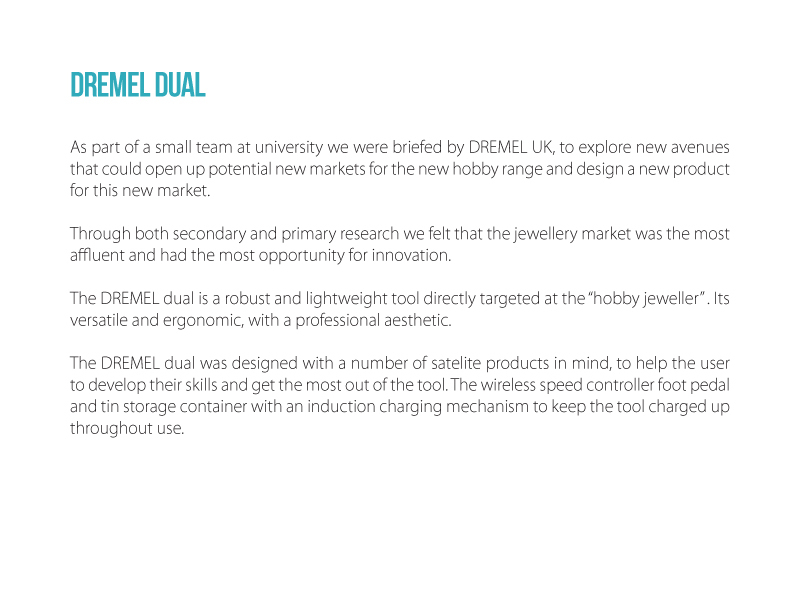 I graduated with a First Class Honours in Product Design Technology after studying at the University of the West of England. 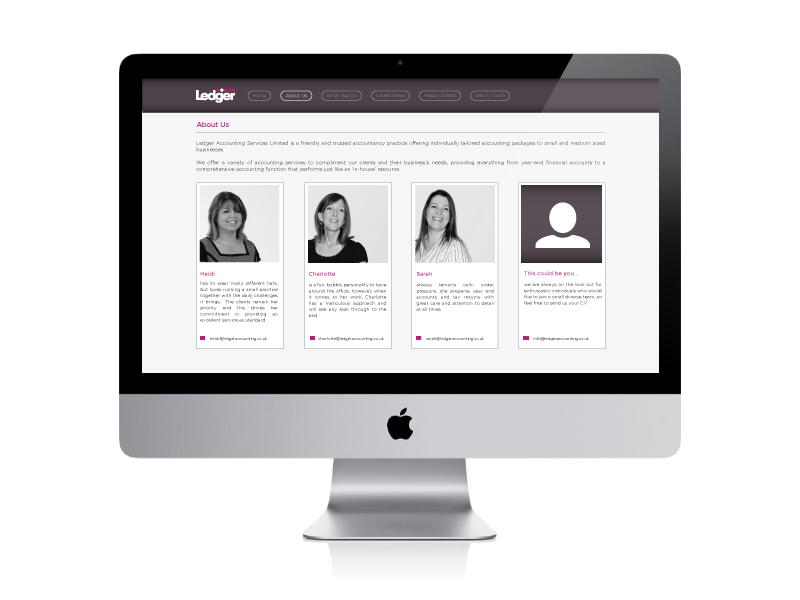 During my placement year I worked for a creative design agency and setup my own design company with four course peers. 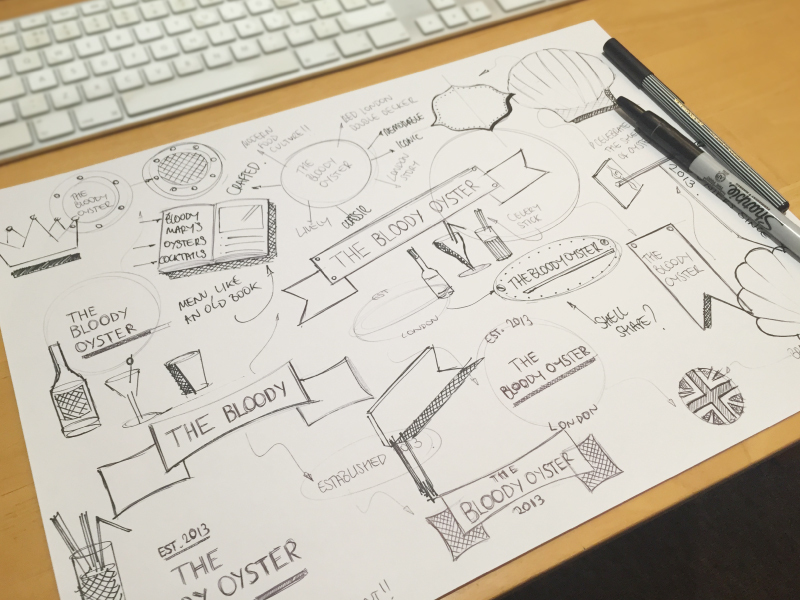 This experience has enabled me to determine where my passion and skills lie and further develop my flair for both user centred design and how effective design is integral to business success. 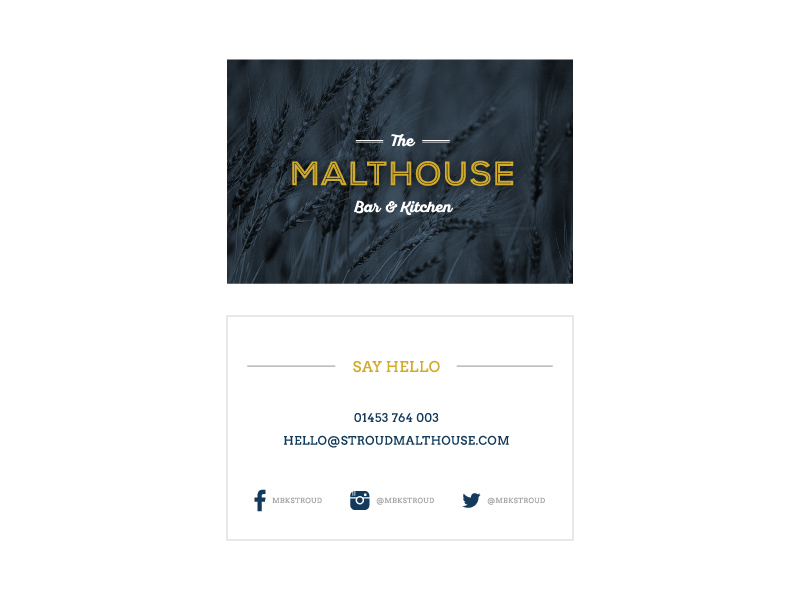 In my spare time I work as a freelance designer, where I use design as a tool to help create impact for small businesses and start-ups. 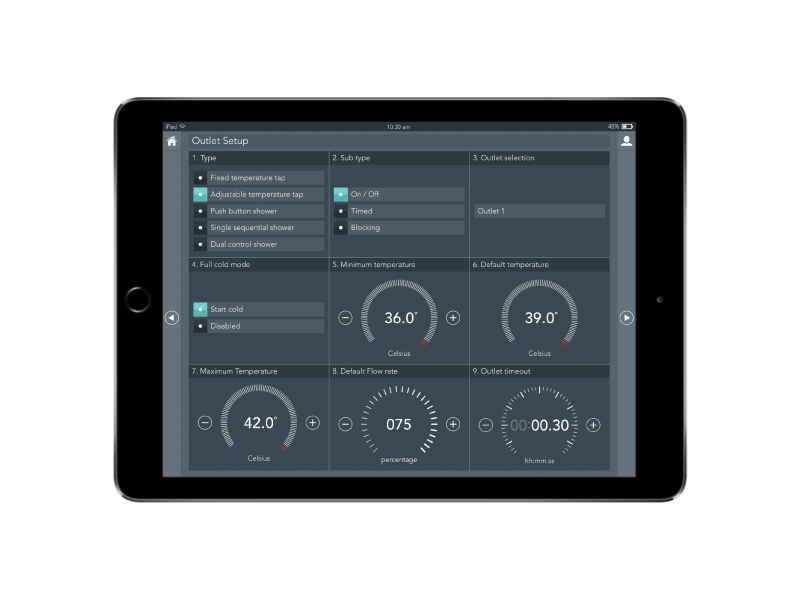 This is a preview of the ‘Intelligent Care’ multi platform app, it is the integral part to an intelligent system designed specifically for healthcare. 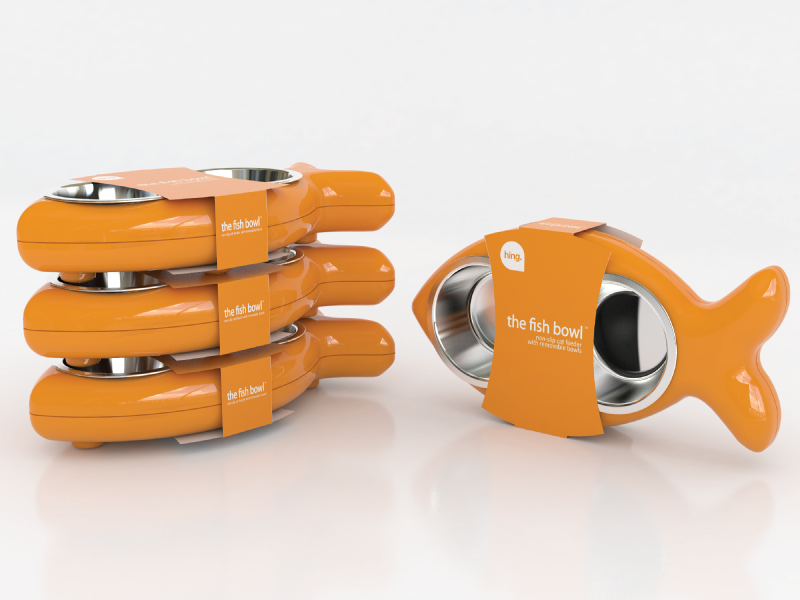 Is a new brand that addresses the increasing dependence on convenience, aimed towards the ageing population. 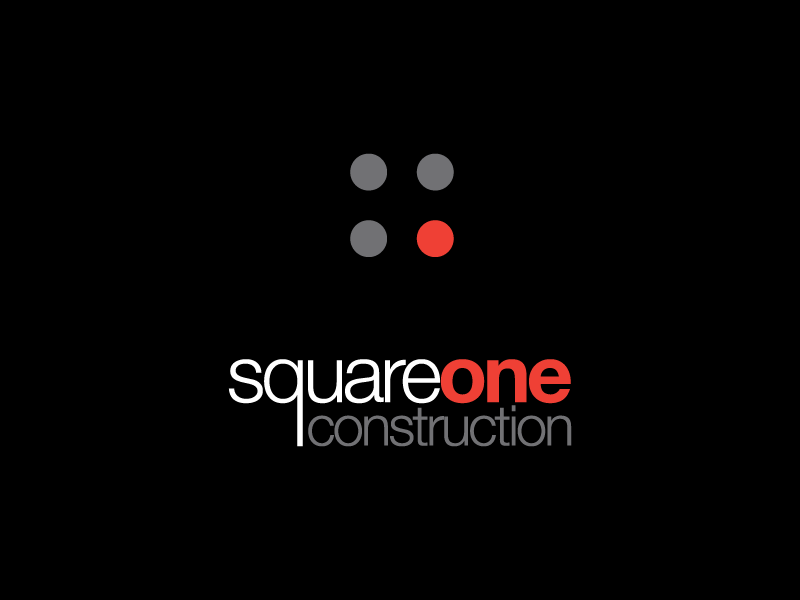 SquareOne Construction is a building contractor based in Southampton. 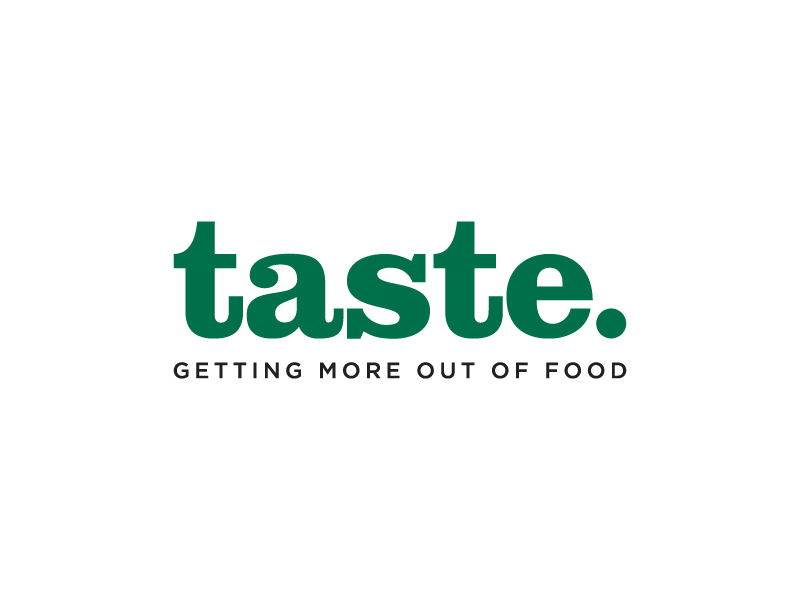 They were looking for an individual logo, that would clearly setup them apart from their competitors. 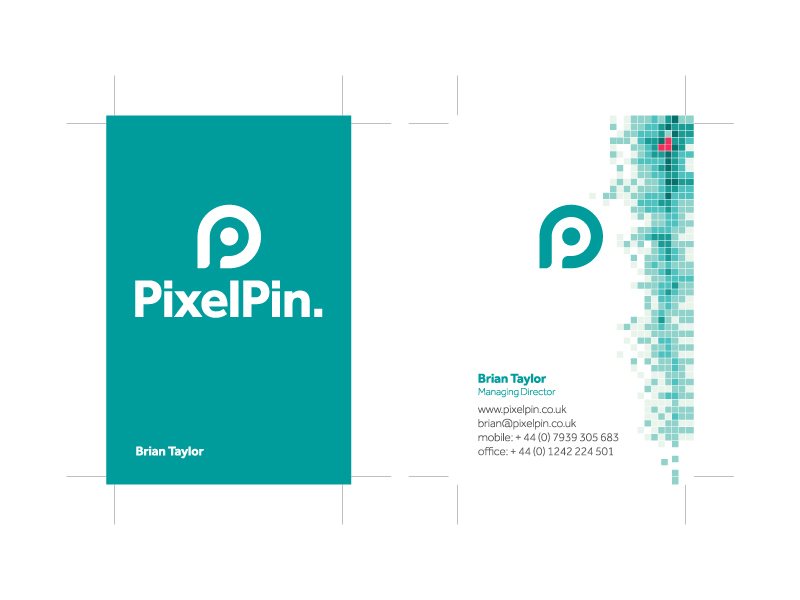 PixelPin is software company, offering a new solution for computer passwords. 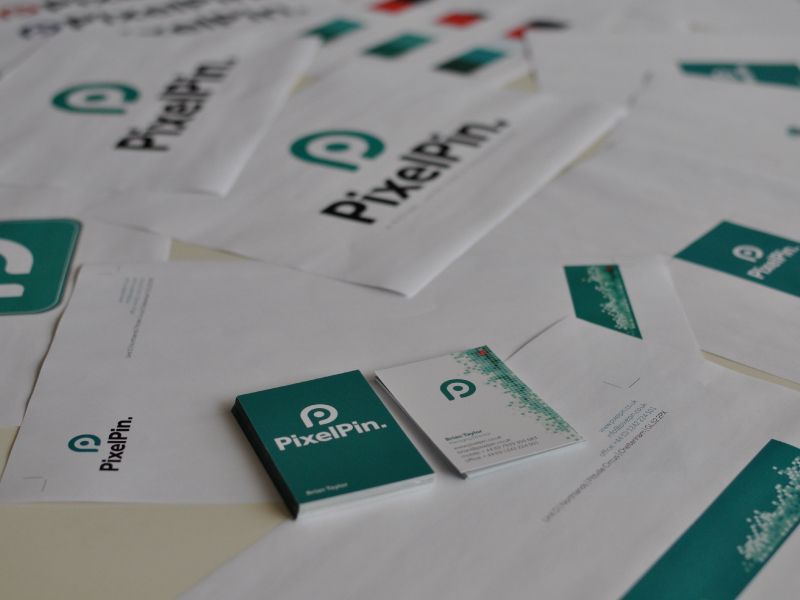 PixelPin replaces alpha-numeric passwords, with images making passwords a lot more user focused. 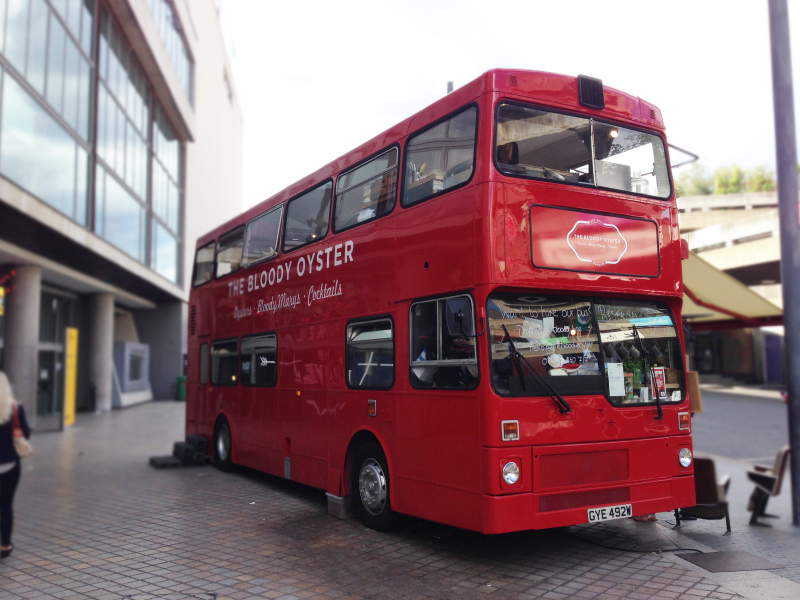 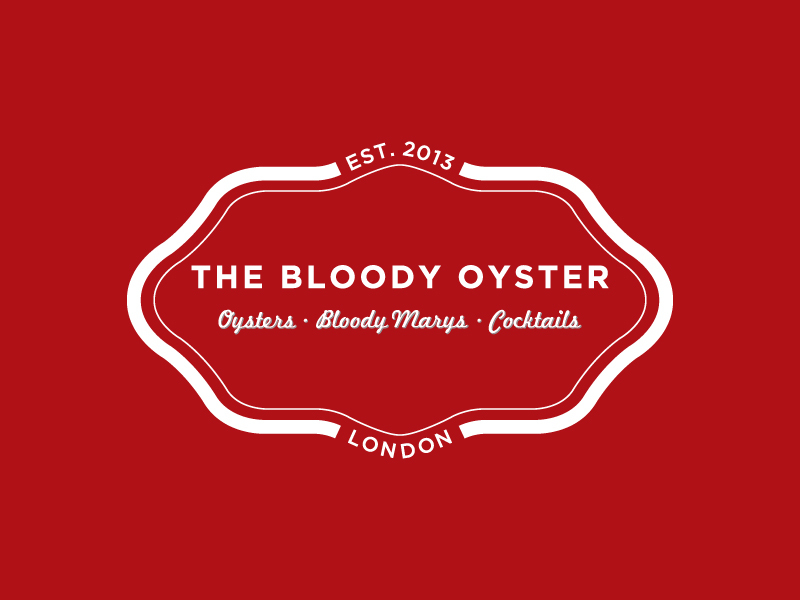 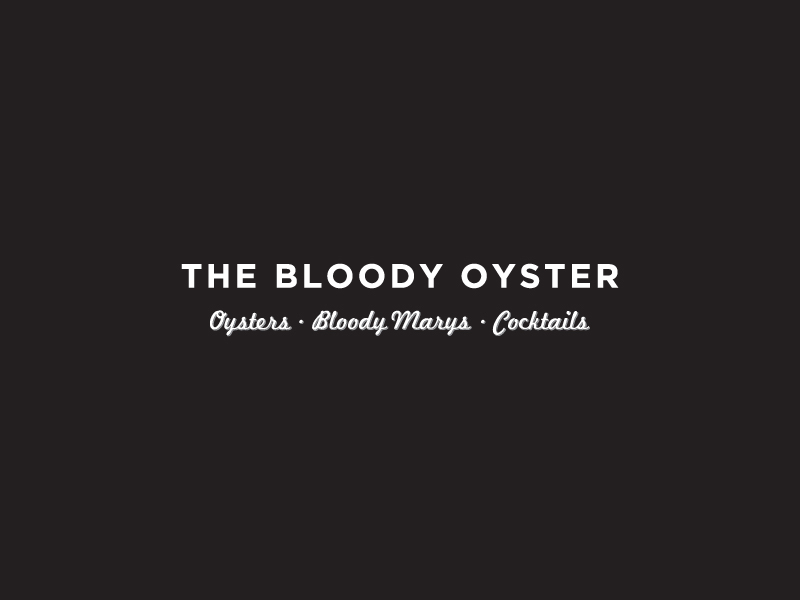 Startup 'The Bloody Oyster' approached me looking for a designer to create an identity that truly captures the imagination and diversity of their new cocktail bar / double decker bus! 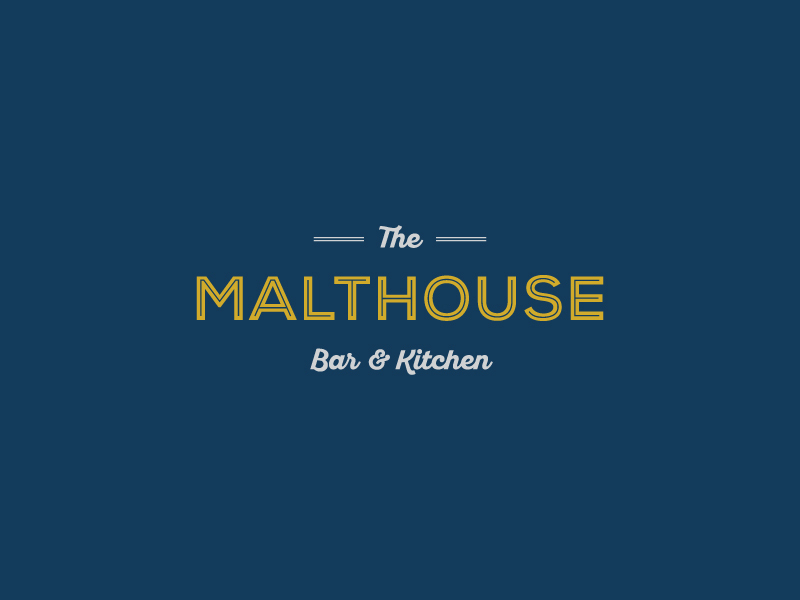 The guys over at The Malthouse Bar & Kitchen needed a fresh and memorable identity for their new restaurant, that has recently opened in Stroud. 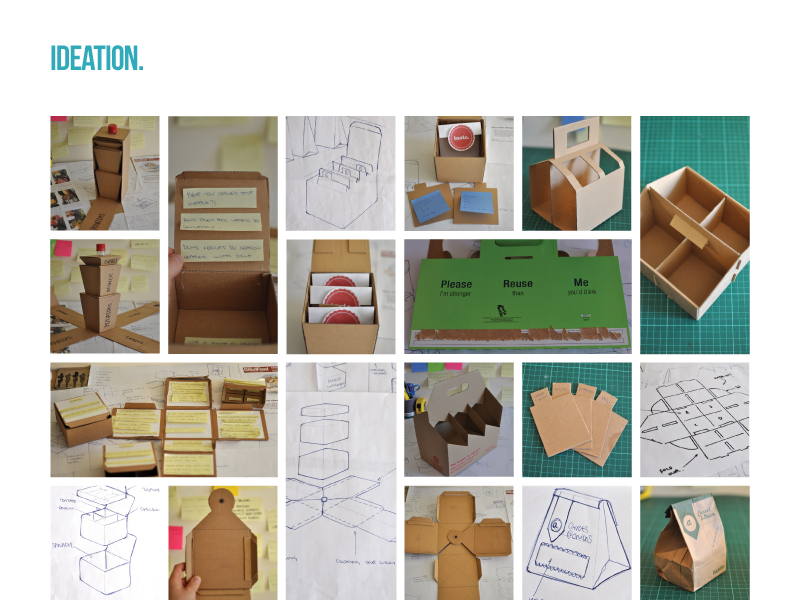 James Eelbeck is a designer / maker living in Bristol. 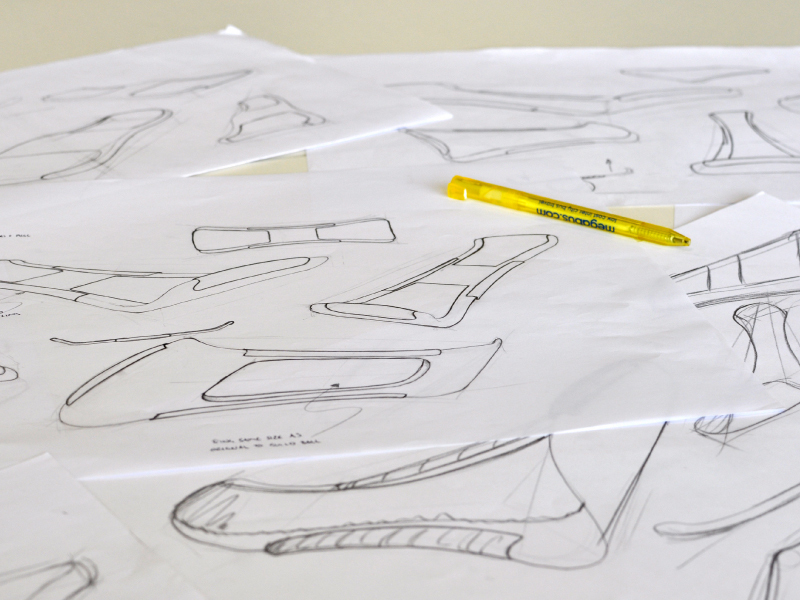 I came up with the typography based brand mark that was created with the initials "j, e, d". 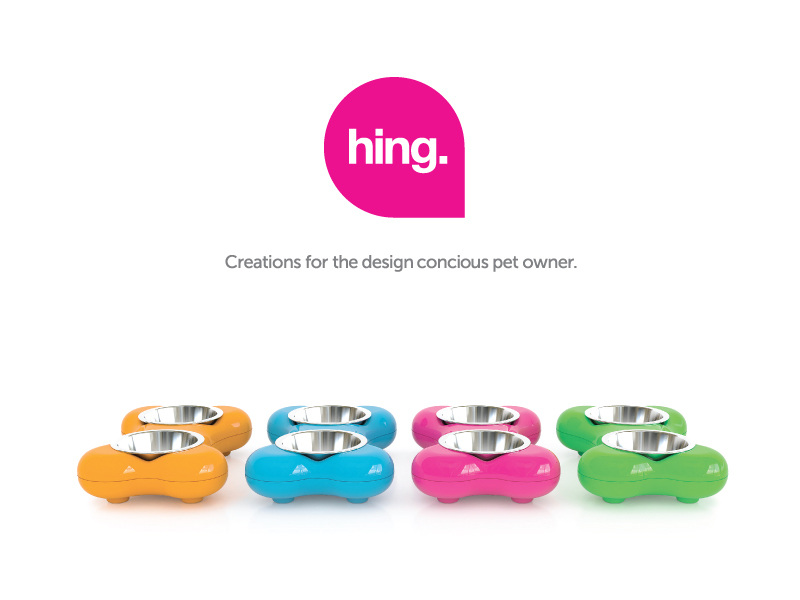 ﻿Hing is a new pet product range, for the design conscious pet owner. 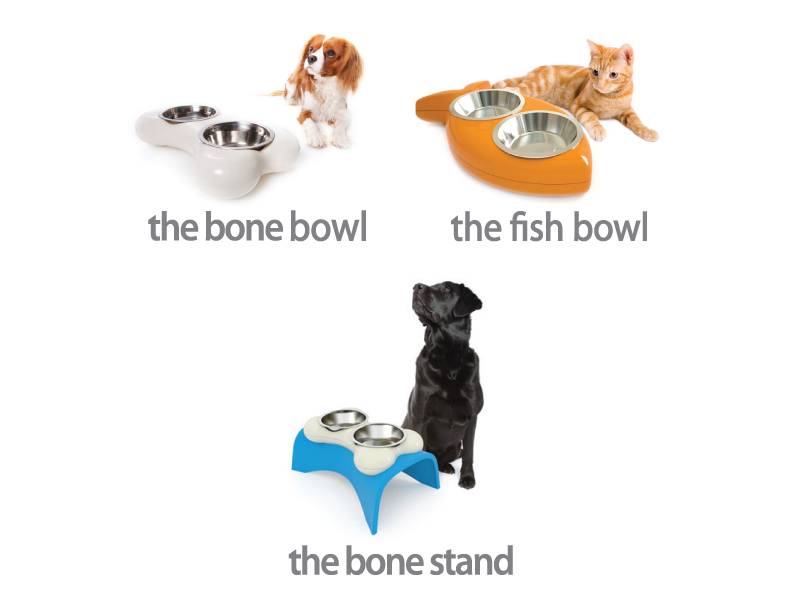 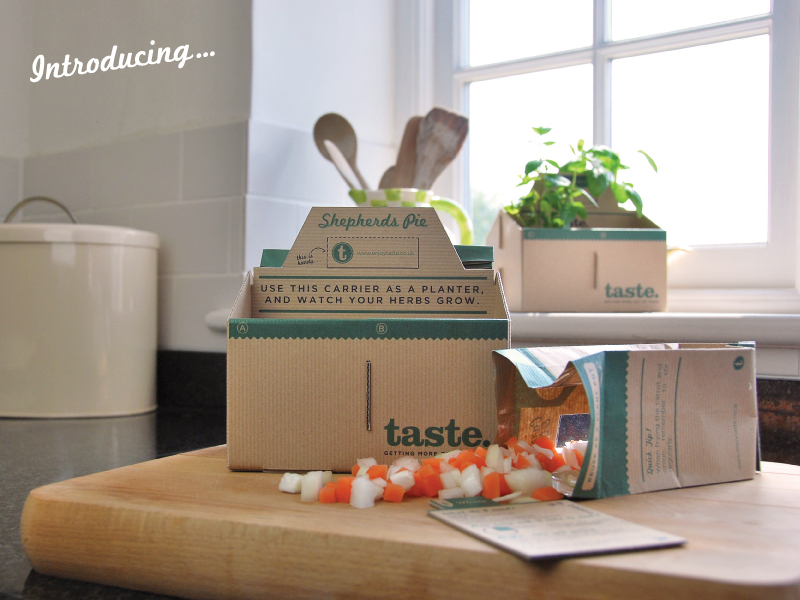 Now retailing in Debenhams, Pets at Home and other leading retailers across the UK. 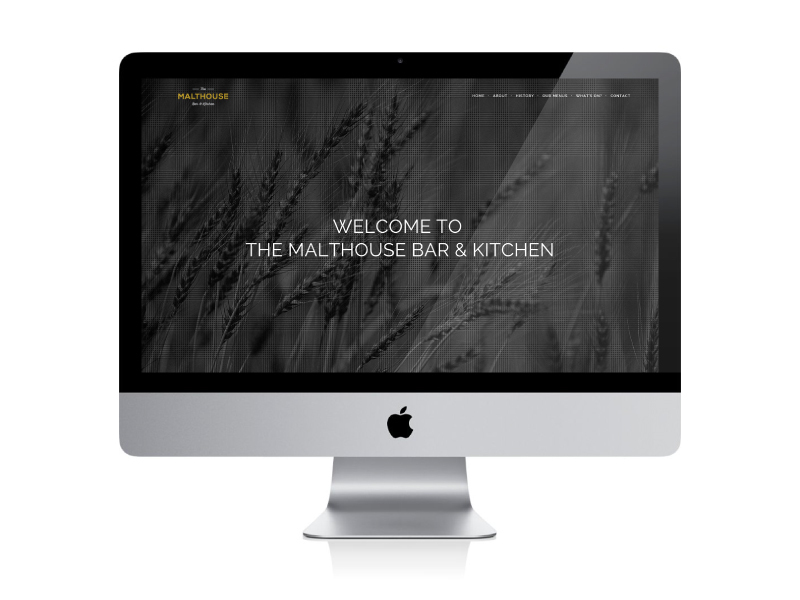 To go with their newly created brand identity The Malthouse Bar & Kitchen now needed a clean and approachable online presence. 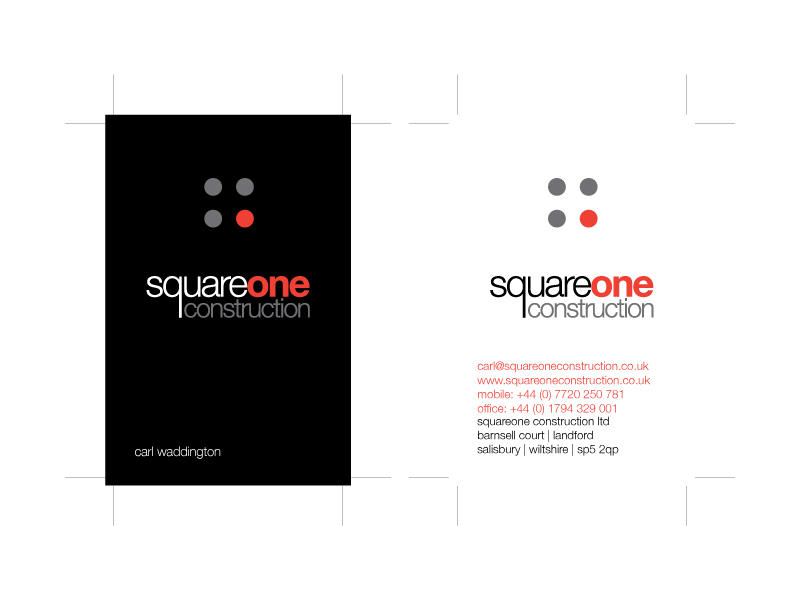 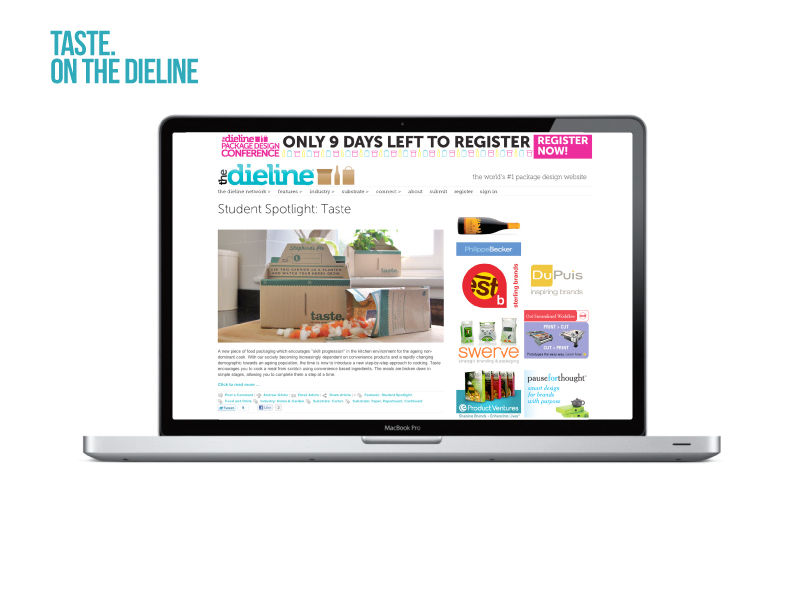 SquareOne were in need of a web presence. 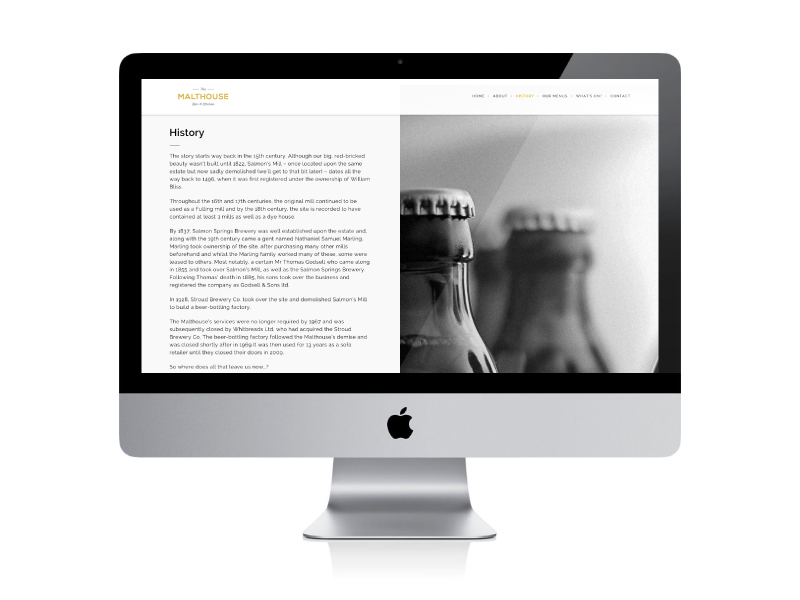 With a great looking project portfolio, they needed to effectively communicate whatthey have been working on in recent years. 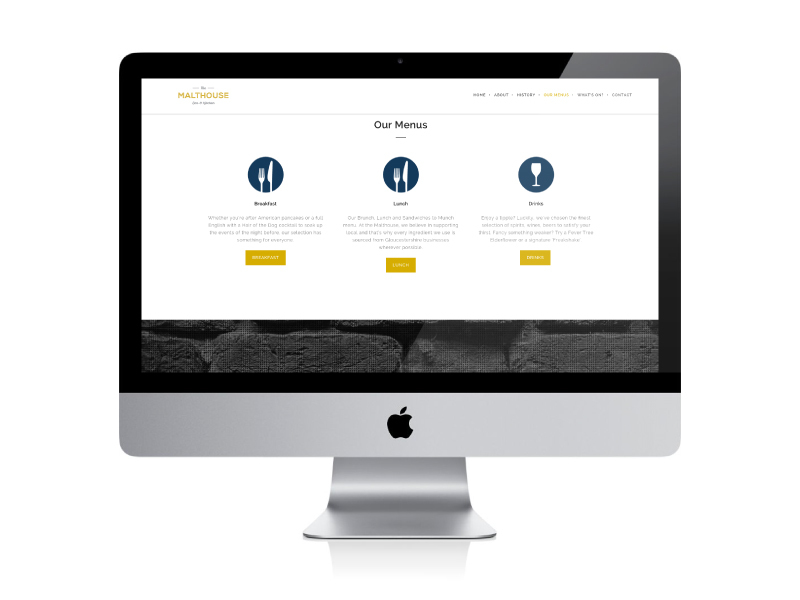 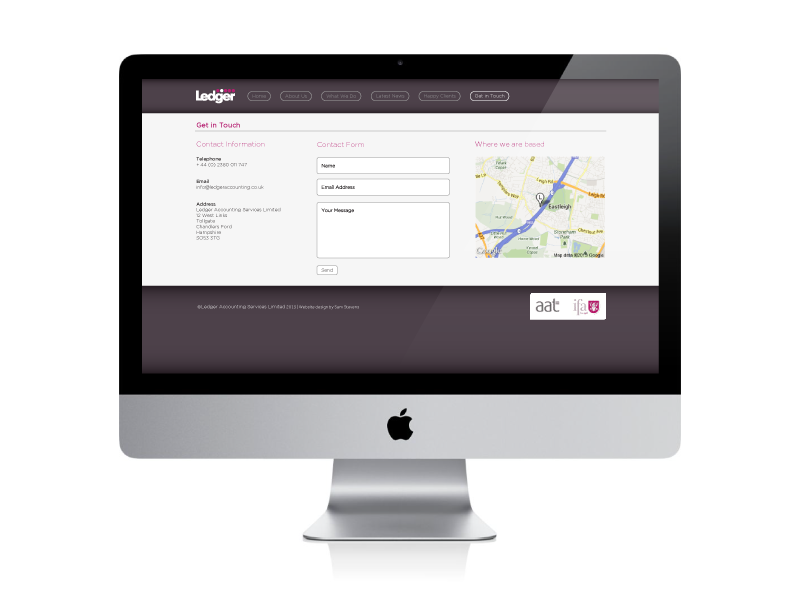 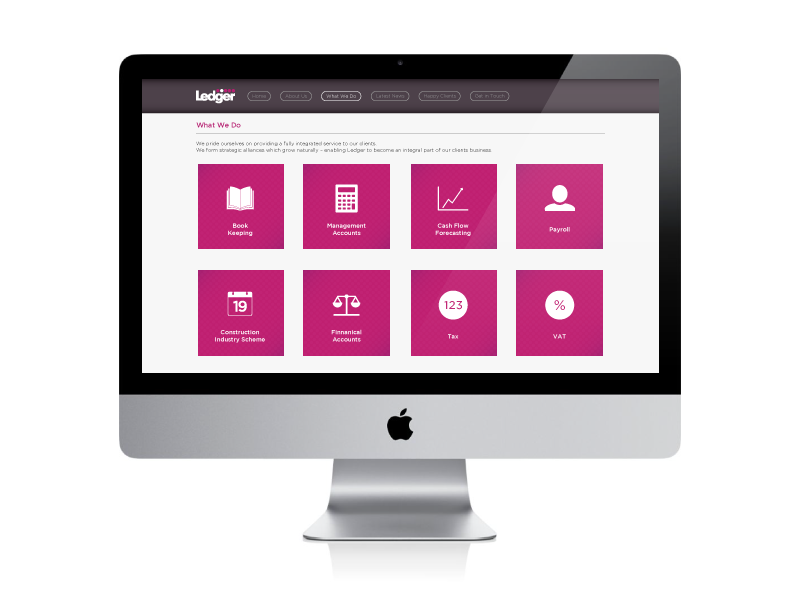 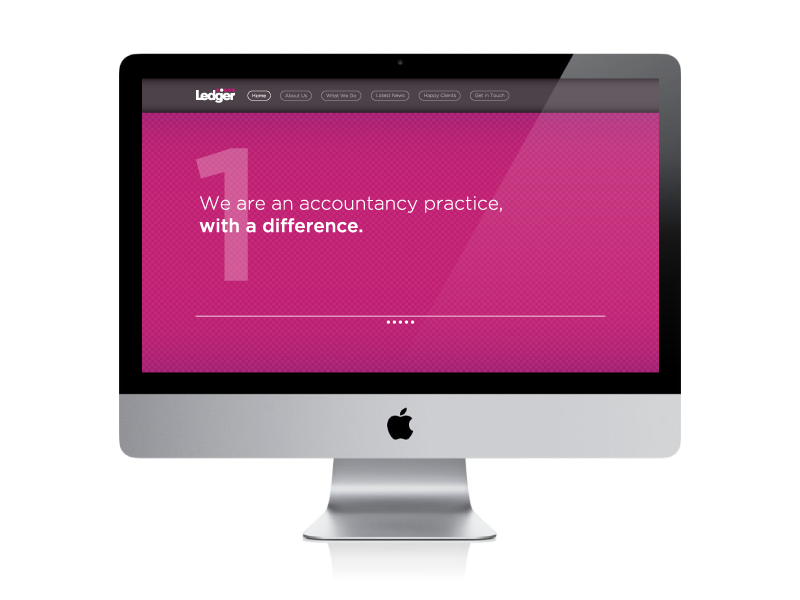 Ledger accountancy services were looking for a new website to communicate their business story. 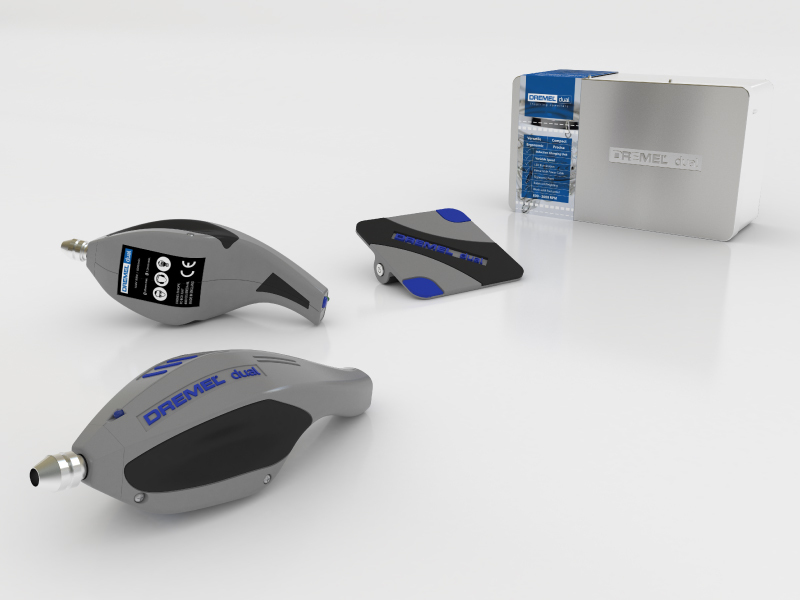 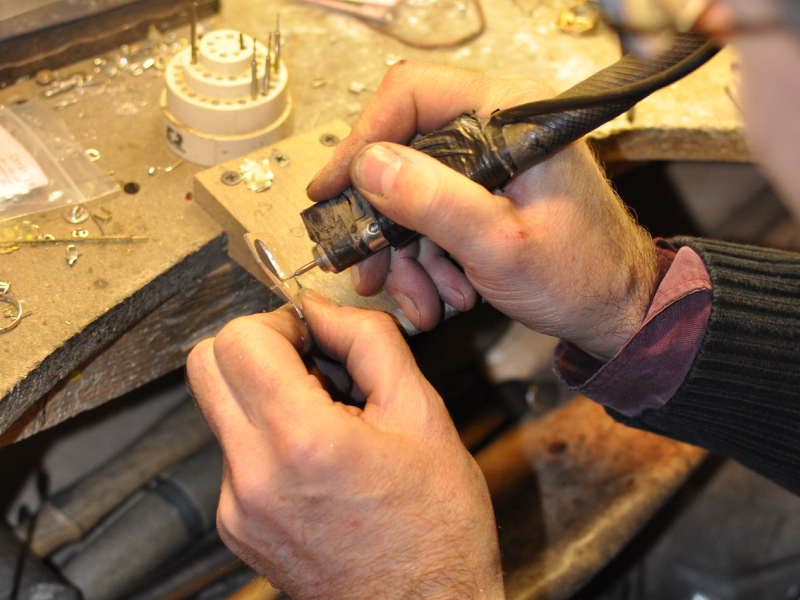 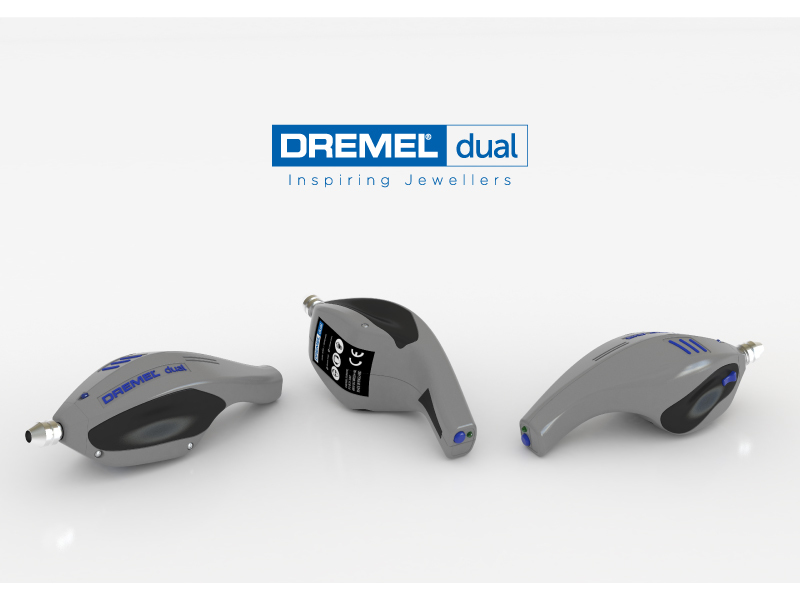 DREMEL dual is a new hand held multi tool aimed specifically at the hobby jeweler. 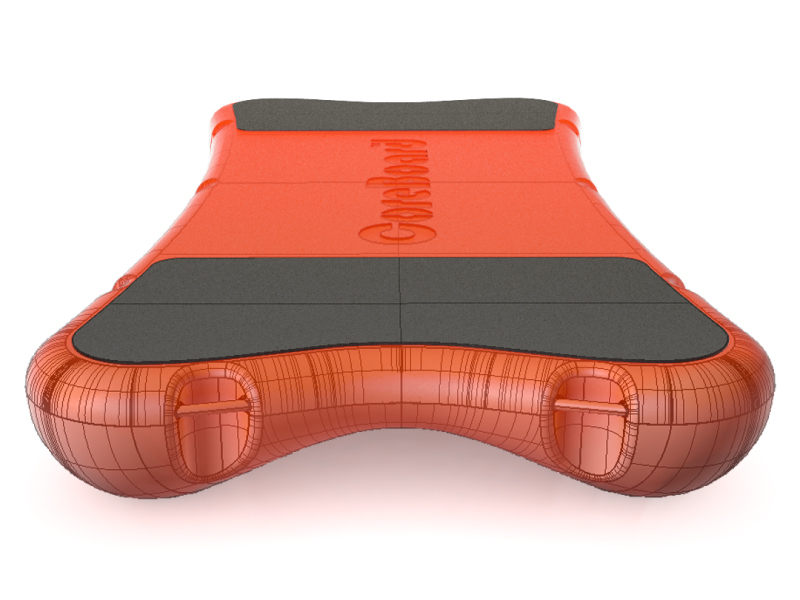 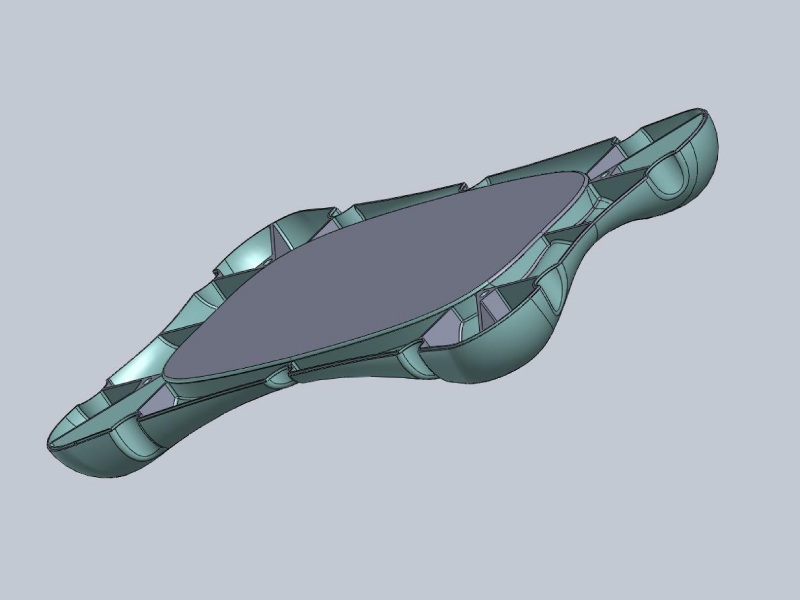 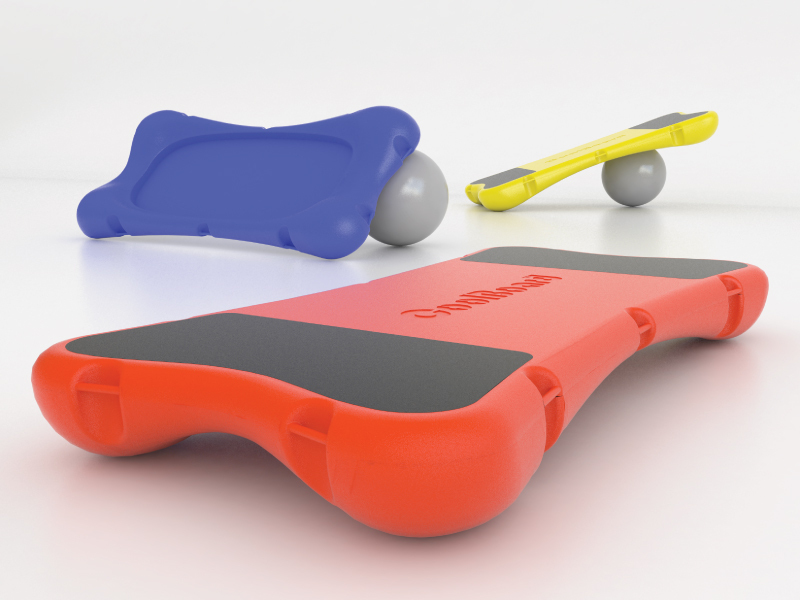 CoolBoard is a revolutionary balance board, that is specifically designed to help improve your core strength. 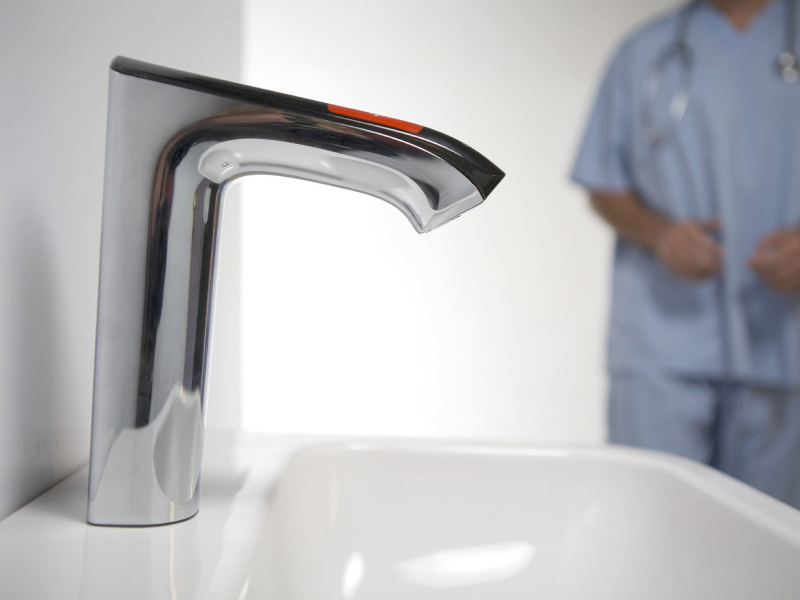 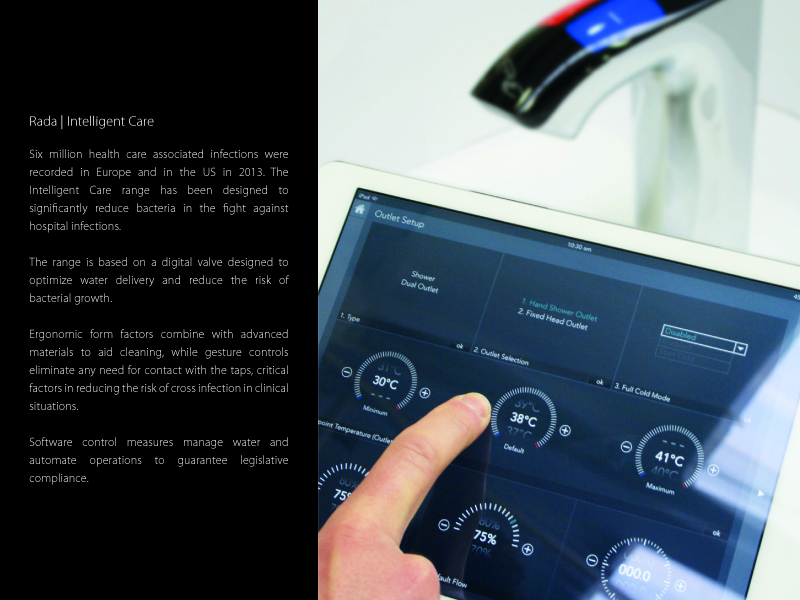 This is a preview of the ‘Intelligent Care’ product range, designed specifically for healthcare. 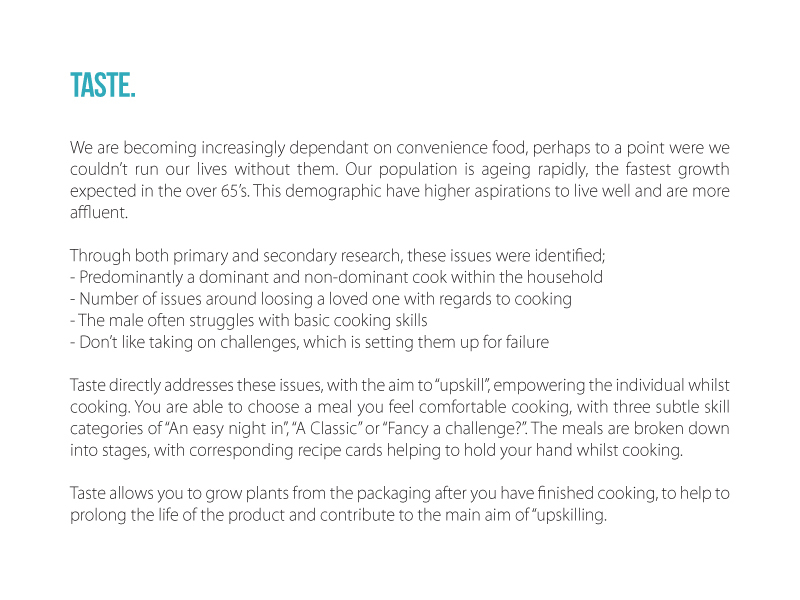 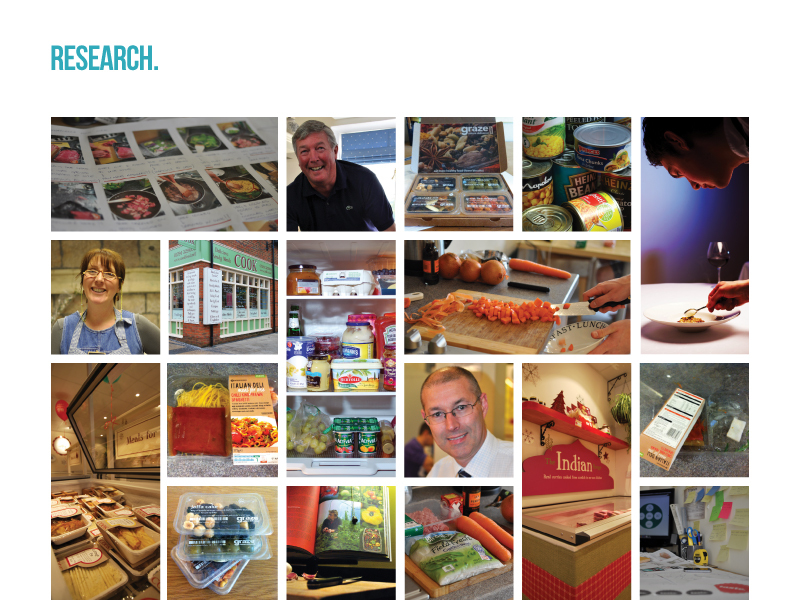 Addresses the increasing dependence on convenience food, directed towards the ageing population with the aim to "upskill". 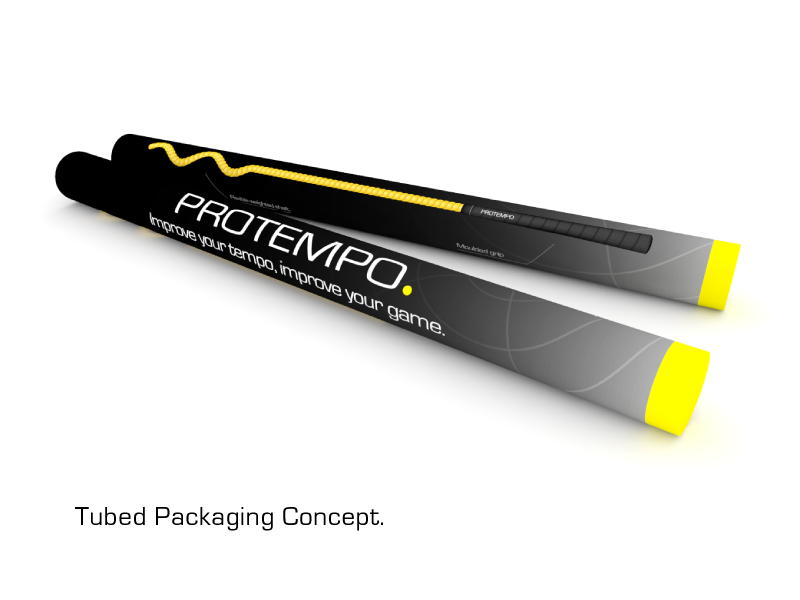 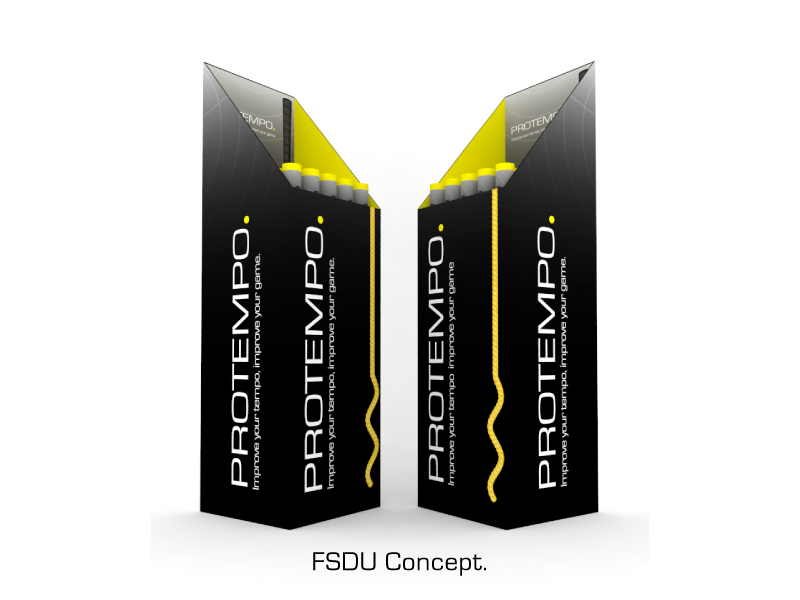 PROTEMPO is a revolutionary golf training aid that helps to build and improve the tempo of the golf swing. 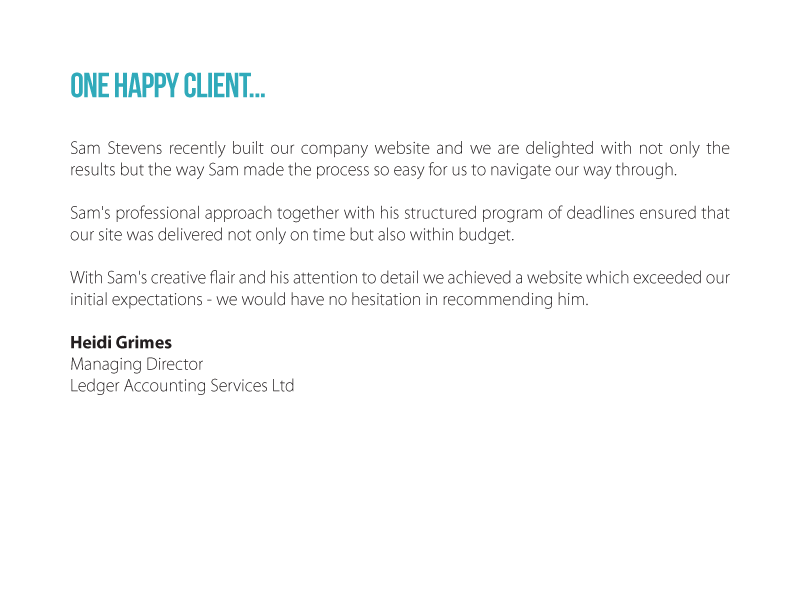 © Copyright 2013 | Sam stevens | All rights reserved.